TITANS OF MAVERICKS is the world’s premiere, high adrenaline, big wave surfing competition. 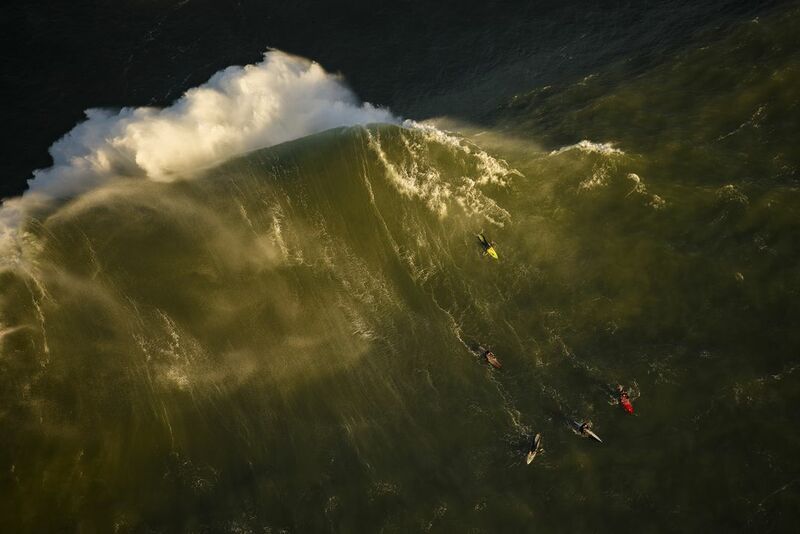 By invitation only, the Mavericks is perhaps the toughest surfing event in the world. Only 24 surfers (+8 alternates) are allowed to compete. Half Moon Bay at sunset, California. Aerial image (shot from a plane). Date Uploaded: Nov. 18, 2016, 1:46 a.m.